Cell phones. E-mail. Virtual meetings. While these tools have made it easier to connect with prospects and colleagues instantly, they’ve made it harder to, well, connect. You know, connect in a deep, meaningful way. Somehow in our quest to provide more, faster, better information, we’ve lost sight of the truth that people are people, not computers. And ironically, it is our emotions, not our data that drive a transaction. Even the most well-written business e-mail can’t touch that part of a person that feels pride when her son makes a touchdown or joy when she hits the high note in O Holy Night. Proper shmoozing is all about interacting with people in a way that creates feelings of warmth, goodwill, pleasure; and it works whether you’re on the phone, in a sales call, attending a trade show or making a presentation. If you’d like to transform yourself into “Mr. Shmooze,” consider the following words of wisdom. Figure out what really matters to the prospect. (Hint: It usually has nothing to do with the business at hand.) Capitalize on the opportunity to enter the prospect’s emotional world. Mr. Shmooze helps his client see that his prospect’s passion in life is his son, a talented golfer. Rather than simply inviting the prospect to play golf, he should invite the prospect’s son. The point is that by paying close attention to your prospects and clients, you can figure out what really drives them. You’ll find clues in the photos in his office or the things he brings up in casual conversation. The key is, be alert. Do your follow-up shmoozing immediately. After Mr. Shmooze leaves a meeting or completes a call, he’s on his cell phone with his assistant asking her to send things to his clients, prospects, and colleagues. If you work the phones, you’re logging follow-up dates, passing a lead to a colleague, sending an e-mail, etc. A lot is forgotten in the first 24 hours after a meeting. But if you reconnect with someone the very next day, you go a long way toward overcoming that effect. Plus, if you make it standard procedure to do your follow-up shmoozing right away, you won’t forget to do it. Don’t limit your schmoozing to “people who matter.” Everyone matters. The true Mr. Shmooze shmoozes everyone, not just “high value” potential customers or people with a strong buying history from you. In person, he generously tips waitresses and gives gifts to carhops; on the phone he offers well placed compliments to “gatekeepers” and listens carefully to the preferences to those who are “just calling for information.” Why? Because these are the people who carry out those all-important “little details” that elevate the entire experience to a higher level. It surprises people to learn that selling is not about manipulating or talking or even persuading. It’s about giving. So in its purest form, shmoozing is simply making people’s lives better. And here’s the key: the universe is set up in such a way that when you help others, they want to help you in return. So schmoozing, in this context, is a beautiful thing and a heck of a lot more fun than being clinical and ordinary. Try it. You’ll find that not only is it profitable, it’s rewarding on a very deep and personal level. There is no better way to live. 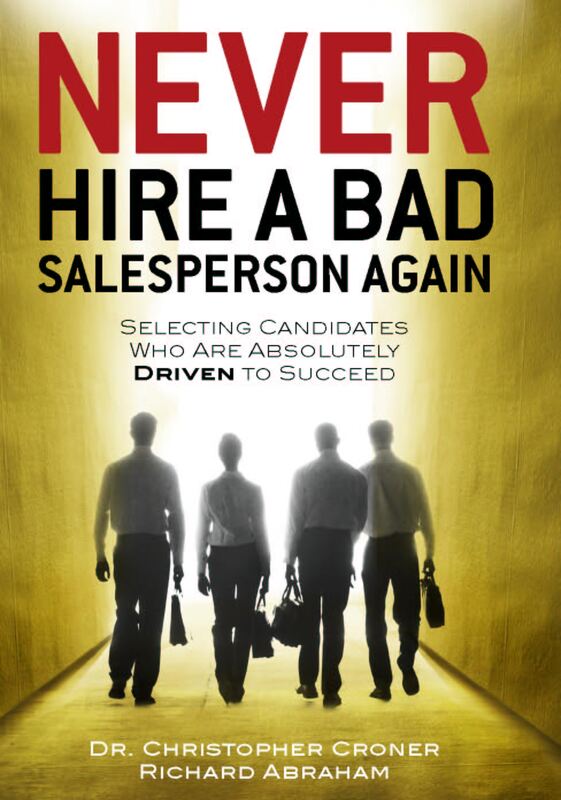 Provided by Richard Abraham who advises organizations on the art of relationship-building and the science of selling. He is the author of “Mr. Shmooze: The Art and Science of Selling Through Relationships,” www.mrshmooze.wordpress.com. E-mail him at rabraham@rabraham.com.